When Katelynn was 2 years old, her eye began to droop and her vision became obstructed. At first her pediatrician suspected allergies, but when Katelynn did not respond to allergy medication and her eye closed completely, her local doctor and family feared that she may have had a stroke. 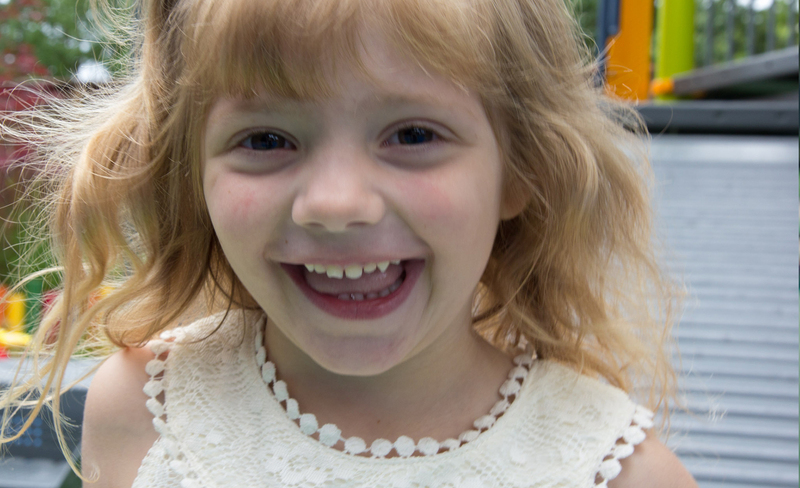 When Katelynn and her family traveled from their home in Albany to the Pediatric Eye Institute at Doernbecher Children’s Hospital, they were finally able to diagnose Katelynn with Mysthenia Gravis.